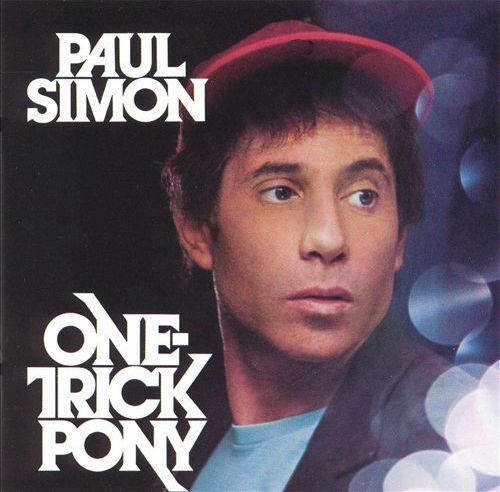 I’ve been listening to Paul Simon’s 1980 album One Trick Pony at work. It’s quiet, melodic, beautiful and typically clever. It’s also more conducive to systems development than I thought. AllMusic’s William Ruhlmann dismissed the album as a “disappointment in both artistic and commercial terms” and being lyrically “not up to his usual standard”. I would disagree, with just a few examples. The less I tend to laugh. But his words don’t connect to his eyes. This country’s changed so fast. The present’s in the past.